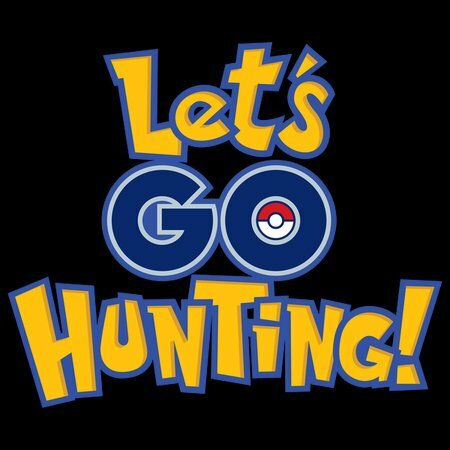 Everybody wants to go out and hunt invisible monsters don’t they? Well you won't have to drop subtle hints any more. 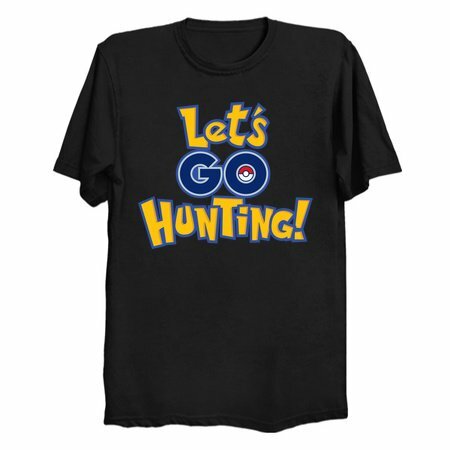 Just pop this T-shirt on, grab your phone and get out hunting!